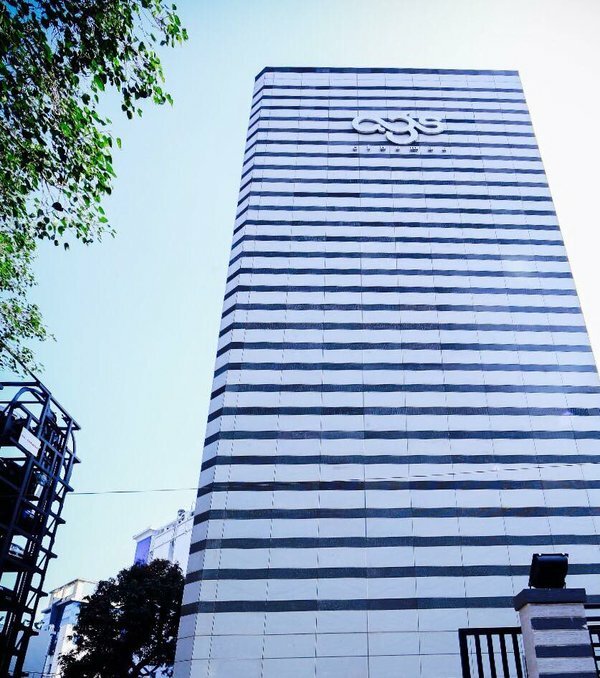 AGS Cinemas has opened 4 screen Multiplex at T Nagar. Online booking can be done using Bookmyshow site or app. Parking charges are close to malls like Phoenix market city/ Forum Vijaya Mall. For a movie of 3 hours you may be shelling out 70 rupees. Other AGS Theaters are located at Navalur OMR and Villivakkam.